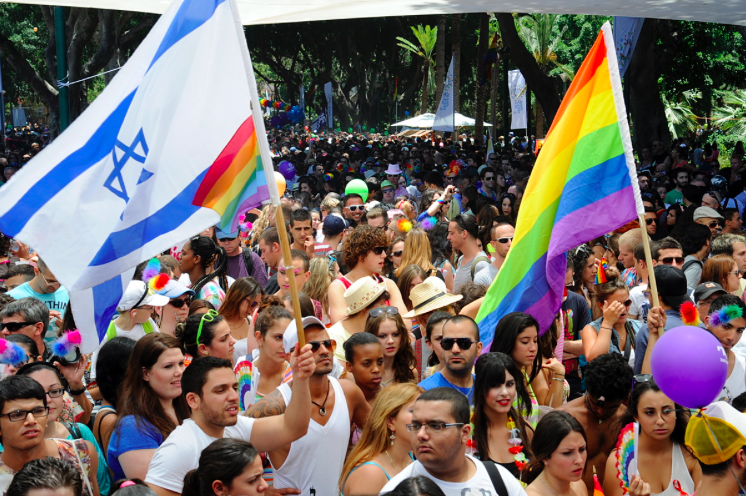 The Israeli Medical Association, which represents around 90% of doctors, have this week vowed to expel any member practising gay conversion therapy. British Prime Minister Theresa May has vowed to bring forward legislation to outlaw such therapies in the United Kingdom. The National Health Service, as well as all major counselling and psychotherapy associations, have condemned gay conversion therapy as both harmful and dangerous, but concerns remain about ‘gay cures’ being offered by religious groups. Israel is currently the only country in the Middle-East where LGBT people are equal under the law. Male homosexual activity is illegal and punishable by imprisonment in Kuwait, Egypt, Oman, Qatar, and Syria. It is punishable by death in Iran, Saudi Arabia, Qatar and the UAE, and by either imprisonment or death in the Palestinian Territories depending on the ‘offence’.